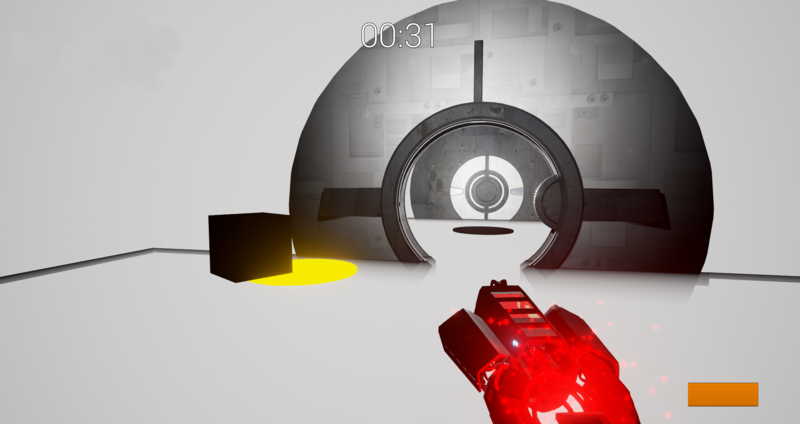 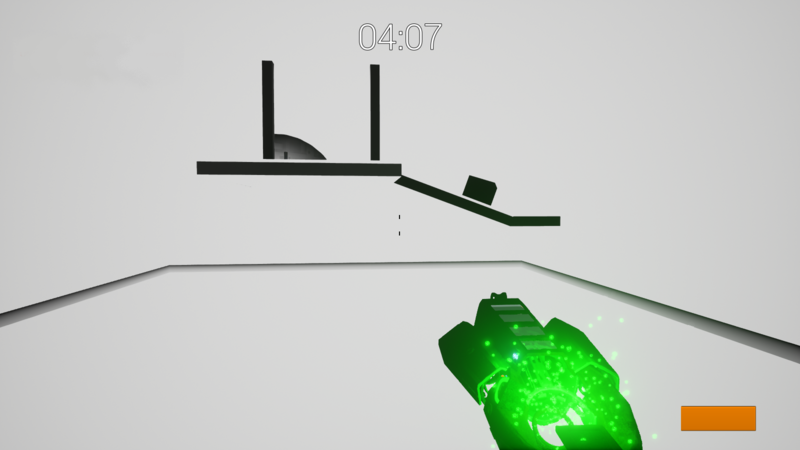 A world filled with various shades of grey and with an audio cannon at your side, overcome physics-based puzzles using soundwaves and experimentation. 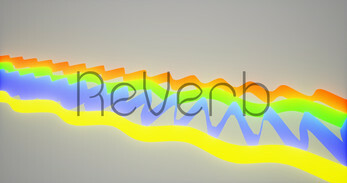 ReVerb was created in 3 days for Global Game Jam 2017. The theme was "waves" which we implemented using a sound gun which shot projectiles that produced soundwaves that created different effects.